Medical Consultation? Medical Well-being Support Center? 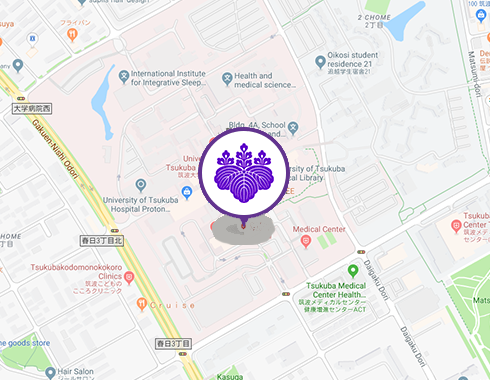 Copyright © University of Tsukuba Hospital, All Rights Reserved.